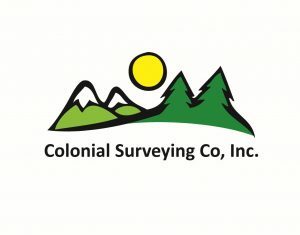 Colonial Surveying Company was founded by Richard Nelson in 1993. Richard, the son of a surveyor, began his career at the young age of ten, working along side his father. Shortly after his father retired, Richard started this company in Belmont, MA, with a focus on small projects. Since then, the company has grown, and is now licensed to work in several states. 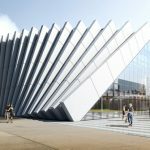 Our field crews drive well marked company vehicles and use robotic total stations, dual frequency RTK GPS, laptop and handheld computers for data collection and calculations in the field. Each crew has access to snowmobiles and ATV’s for remote projects.